According to the results of a recent study, more people mobile shopped over the holiday weekend than ever. According to a recent study from the National Retail Federation, there were more people who used m-commerce over the Thanksgiving and Black Friday long weekend than has been the case in any previous year. 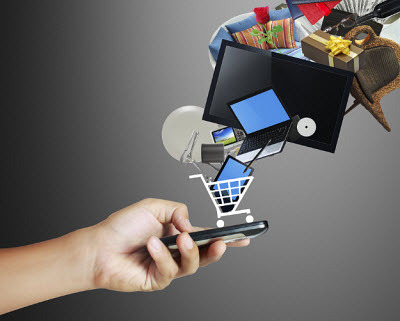 The online survey showed that online retail saw a considerable online shopping spike, particularly over mobile. The research took into consideration the shopping habits of over 151 million people who said that they had shopped in stores, online or over m-commerce over that weekend launching the holiday shopping season. Many retailers took care to offer the same deals over their websites that they had to offer in store, allowing consumers to be able to make the purchases they wanted without having to wait in line in the actual shops. The survey itself was conducted on behalf of the federation by Prosper Insight & Analytics. It indicated that approximately 102 million people had said they shopped in store on the Thanksgiving weekend. 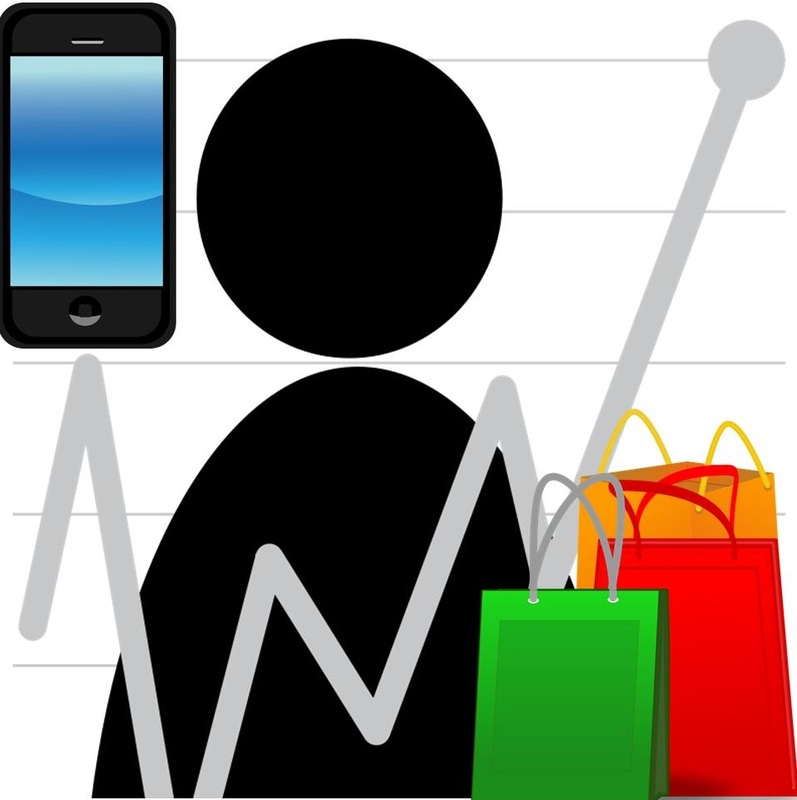 That said, even more – 103 million people – said they shopped online and over m-commerce channels. The survey also showed that even by the close of the weekend, there were still 121 million people who had intended to shop online and over mobile commerce on Cyber Monday. While this is a significant number, it should be pointed out that it is actually a reduction when compared to the 126.9 million people that had intended to shop on Cyber Monday after having done so over the Thanksgiving and Black Friday long weekend. According to figures reported by the Wall Street Journal, this year, consumers spent an estimated $4.45 billion over online and mobile commerce channels on Thursday and Friday, alone. Black Friday sales increased by 14 percent when compared to the figures from 2014, according to the data shared by Adobe Systems, Inc. That online and m-commerce figure is based on purchases made in about 4,500 locations across the United States. Adobe’s estimates were also that over half of online shopping occurred over smartphones, further underscoring the importance of mobile devices for retail shopping.